But there — standing right next to the country music star last night, at the 61st annual awards in Los Angeles — was Daniel Tashian. He shared in the award — twice. He’s one of the album’s 3 producers — and one of 3 songwriters too. He shares both credits with Musgraves and Ian Fitchuk. Daniel also played multiple instruments and provided background vocals. 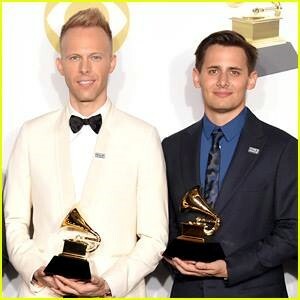 Previously, both the Country Music Association and Apple Music named “Golden Hour” Album of the Year. 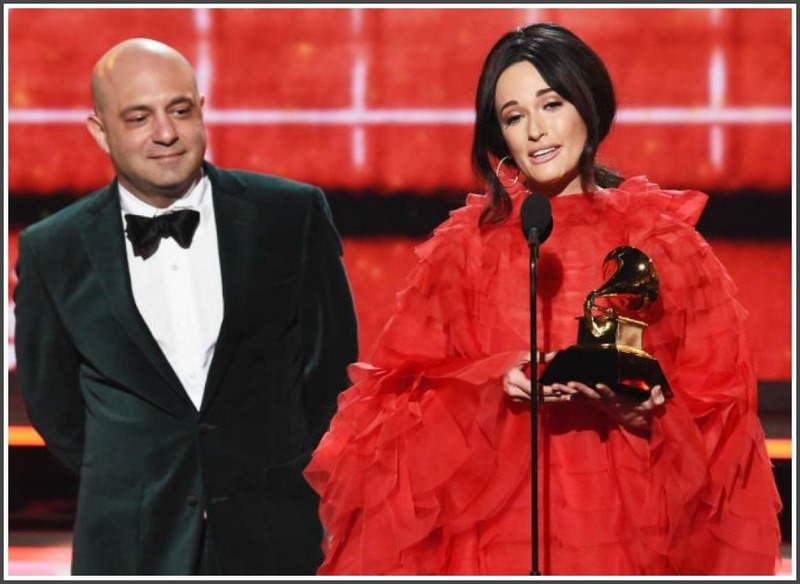 Daniel Tashian and Kacey Musgraves, at last night’s Grammy Awards. The “06880” connection: Tashian is the son of Barry and Holly Tashian. Both are Staples graduates. Their names are familiar to Westporters. Barry fronted the Remains, the legendary band that toured with the Beatles. He went on to play guitar with the Flying Burrito Brothers and Emmy Lou Harris, among many others. A longtime resident of Nashville, he carved out a rewarding performing, recording and songwriting career alongside his wife, the former Holly Kimball. She’s got a beautiful voice. Together, they’ve performed all over the world. Neither the Remains, nor Barry and Holly Tashian, won a Grammy — though they sure should have. But they’re just as proud today as if they’d won a dozen themselves.